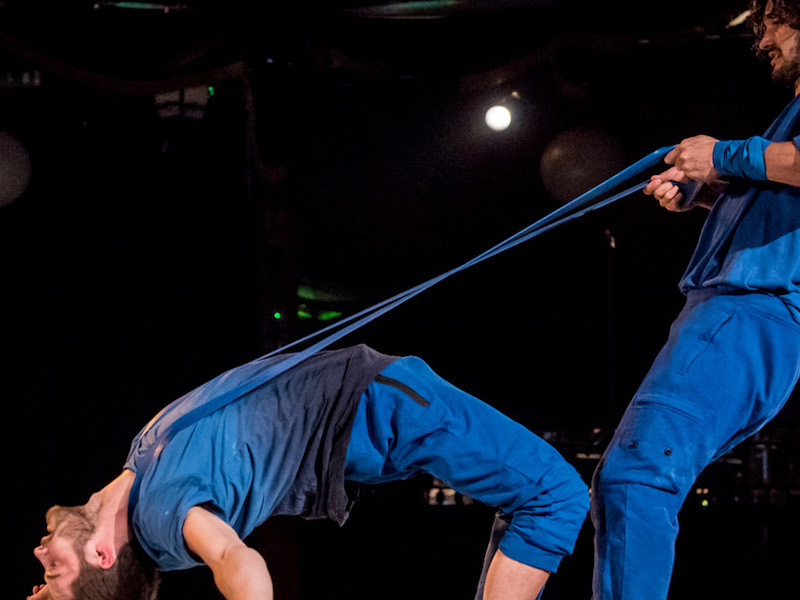 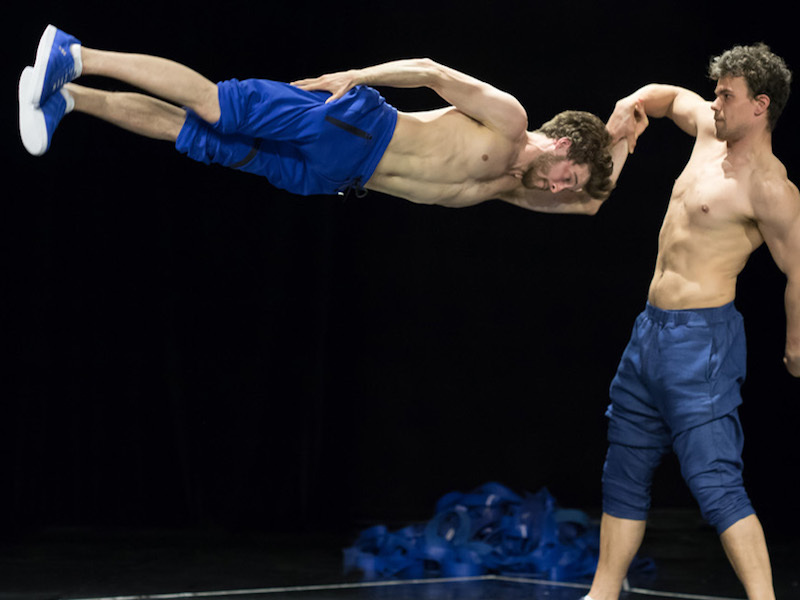 The company who brought you smash hits BROMANCE and KIN return with their brand new show SHIFT – with a dazzling array of tricks, humour and energy, this ensemble of four will challenge everything you thought you knew about gravity and physical achievement. 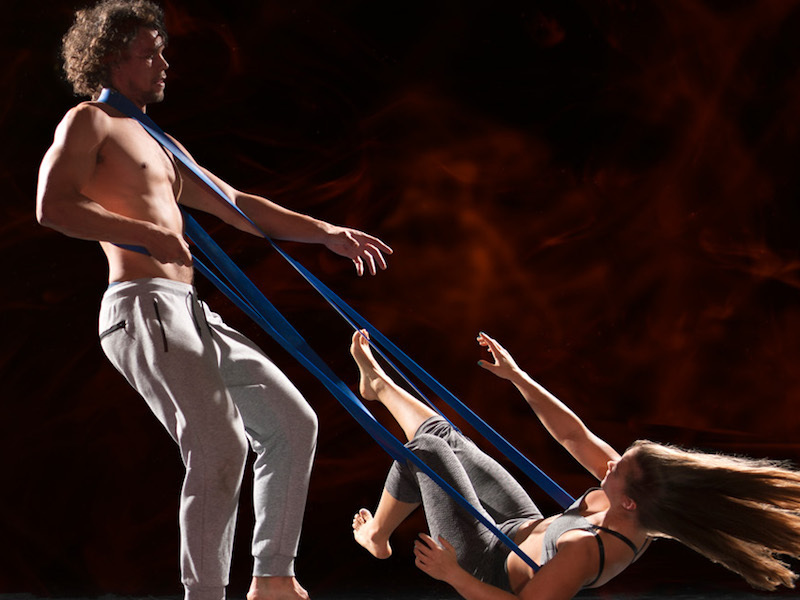 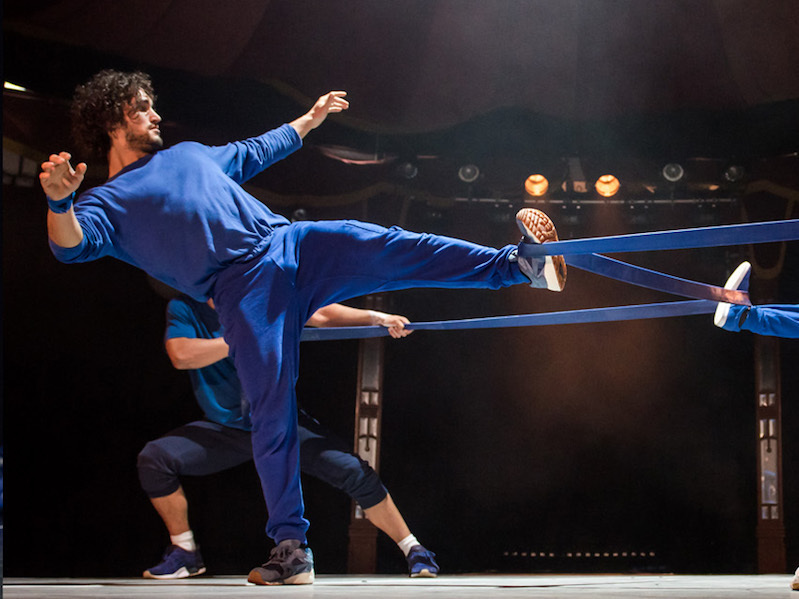 One of the UK’s hottest circus companies, Barely Methodical Troupe are at the forefront of a new kind of physical performance, creating highly entertaining shows that mix the show-stopping acrobatics of circus with the emotional punch of theatre. 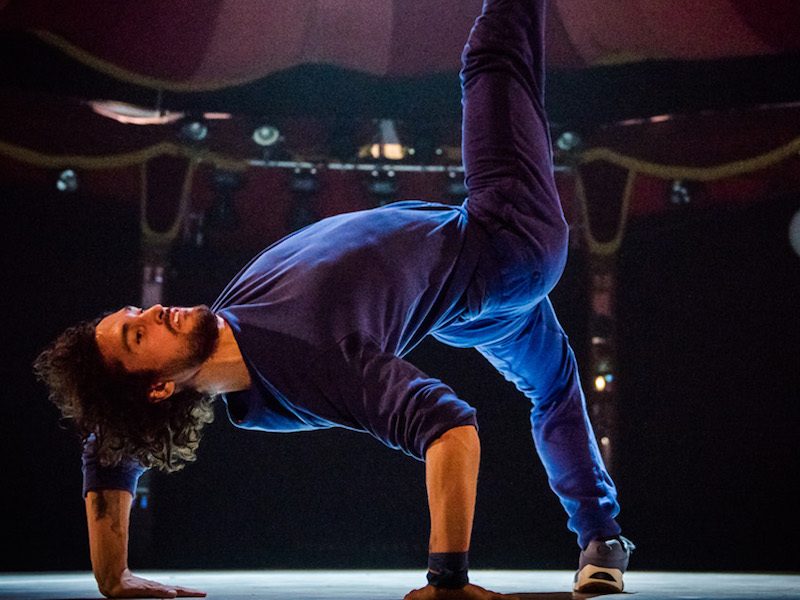 SHIFT features core BMT members big man Louis Gift, international cyr wheeling star Charlie Wheeller, phenomenal flyer Beren D’Amico, who are joined by top fearless Swedish acrobat Esmeralda Nikolajeff.